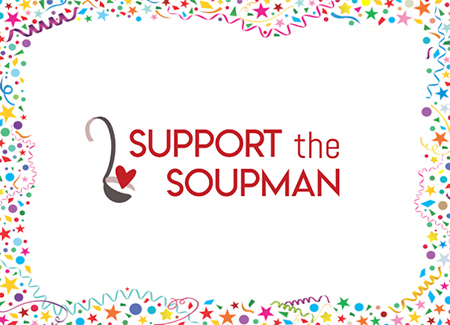 Support the Soupman's mission is to help relieve the pain and suffering that the homeless experience daily, while bringing greater public awareness to their plight. 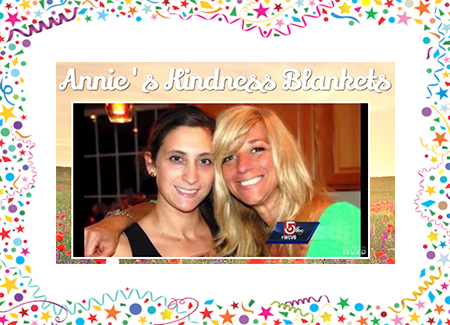 Annie's Kindness Blankets is a pay it forward kindness campaign founded by three young girls that lost their mom to suicide. They're dedicated to be the voice and help stop the stigma around depression & suicide. 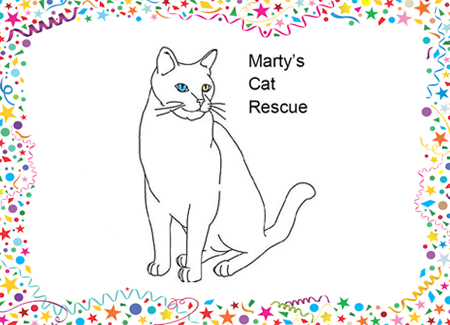 Marty's Cat Rescue's dedicated to improving the quality of life for cats and kittens, whether they are homeless, feral, surrendered or in need of a second or third chance. 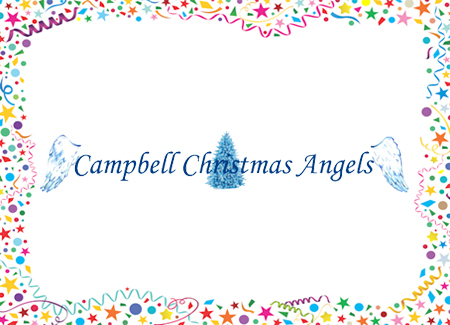 Campbell Christmas Angels Project's mission is to help provide families coming out of shelters and children with parents that are too sick or unable to provide a normal Christmas experience for their children. 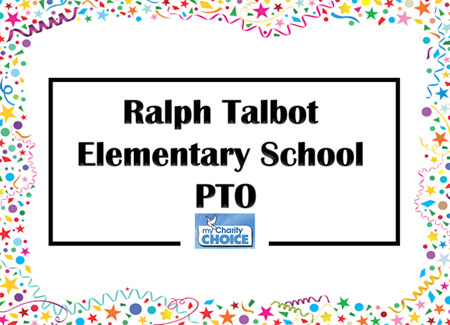 Ralph Talbot Elementary School PTO's mission is to support Ralph Talbot School's educational, cultural and other miscellaneous school programs & activities! 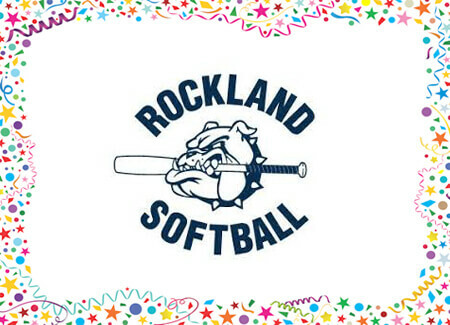 Rockland Girls Softball'Äôs mission is to be recognized as a hardworking, dedicated and friendly league delivering a fun educational experience to learn, enhance and master the fundamentals of the game. 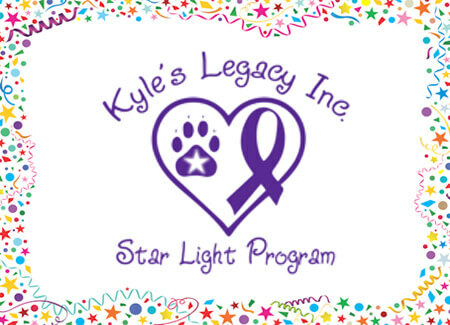 Kyle's Legacy's mission is to help those searching for a cure for canine cancer by raising funds so that they may continue their efforts. Their hope is that one-day humans will not have to feel the pain of losing their canine companions to such a heartbreaking disease. 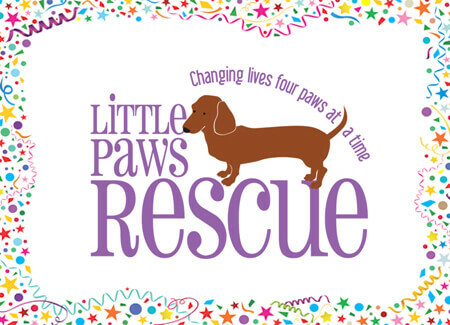 Little Paws Dachshund Rescue specializes in finding permanent homes for dachshund and dachshund mixes. 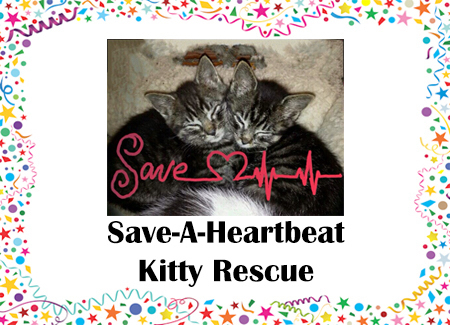 Save-a-Heartbeat Inc. tirelessly strives for the day where every adoptable companion animal has a loving home. 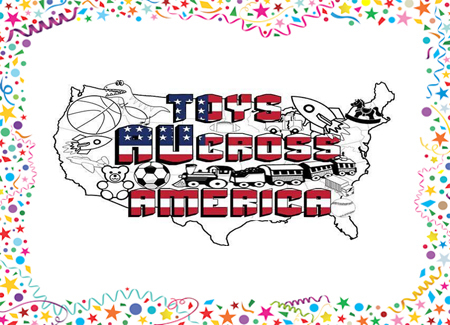 Toys AUcross America puts a smile on the face of autism one toy at a time! 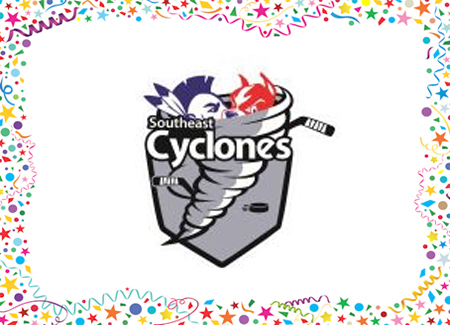 This will be the Southeast Cyclones sixth¬†season, created from the merger of the Brockton and Mohawks Youth Hockey Programs. During the 2017/18 season Cyclones teams had competitive teams at all levels. ¬†Practices are out of Asiaf Arena in Brockton and Zapustas Arena in Randolph. Is a 501c3 Farm Animal Sanctuary nestled in North Dartmouth, MA. 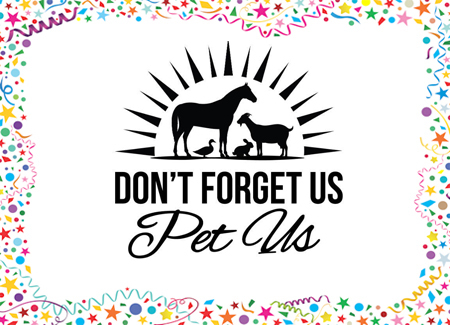 Don't Forget Us Pet Us commits themselves to giving unwanted, abused, neglected and many special needs farm animals a second chance! The opportunity to live their lives and show the world their worth! 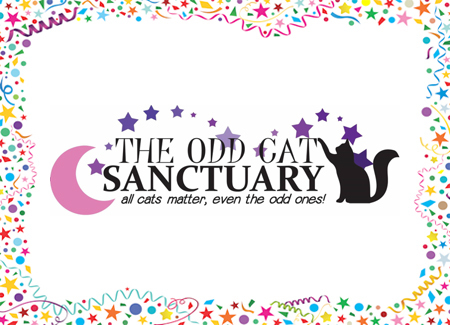 The Odd Cat Sanctuary is a not-for-profit, not-for-loss 501c (3) organization. We started the Odd Cat Rescue to with the mission to help cats and kittens that were challenged and neglected, or what we lovingly refer to as "The Odd Cat" i.e., Ferals, Semi-Ferals, Old, Sick, Injured, Physically Challenged, and those on Death Row. All the cats that would not have a chance otherwise. Service Dog Project, Inc. is a 501 c3 non-profit charity. Our mission is to increase the number of service dogs available to people who are mobility-impaired. We are located in Massachusetts. Our main focus is training our Great Danes (born and raised on our farm) to assist balance-impaired people. This would include, but not be restricted to, Parkinson's and MS patients. Preference is given to Veterans and their families. 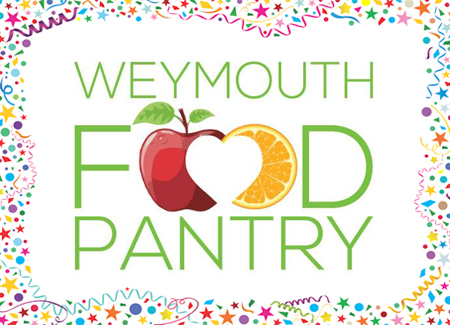 The Weymouth Food Pantry exists to alleviate hunger in Weymouth and anyone in town who could use a hand is welcome. We see the young and the old, families and individuals, the working poor and those who cannot work because of poor health, age or incapacitating mental illness. Some are in or trying to recover from a life crisis. 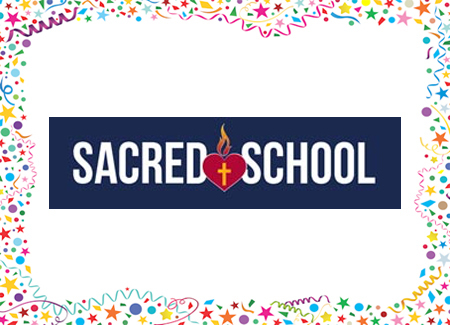 Sacred Heart Elementary School is a Catholic faith community, pre-school through grade eight, united with the parish and family. It is committed to the mission of nurturing the spirituality in each child, preparing each child to be a caring, respectful, well-rounded and accountable individual capable of making decisions based upon gospel values, providing the opportunities for each child to extend him/herself to those in need, a rigorous, comprehensive academic program that will enable each child to develop 21st century learning skills and be prepared for life. Their mission is to help provide families coming out of shelters and children with parents that are too sick or unable to provide a normal Christmas experience for their children. Youth sports activites provide some of the basic building blocks for a lifetime of success. 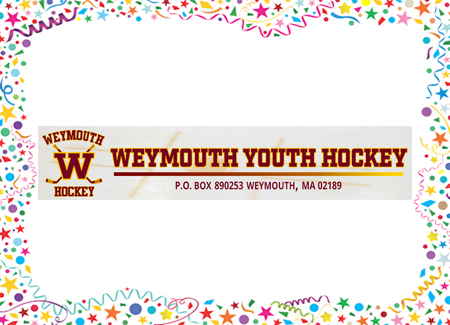 Participating in a youth program like Weymouth Youth Hockey will foster teamwork, promote physical activity, help in coping with adversity, assist in setting goals and deliver an envronment to develop self-confidence. 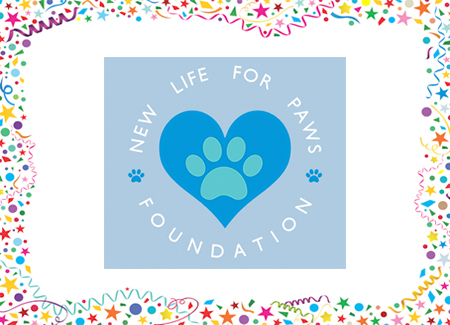 New Life For Paws Foundation is a non-profit organization registered in the USA and also a legally registered foundation on the island of Aruba. They rescue stray, neglected, and abandoned dogs and puppies on the island and their aim is to spay and neuter as many street dogs as possible to prevent the over population of dogs and break the cycle in Aruba. Everything they do is on volunteer hours. They are not funded by the goventment therefore they rely solely on donations from private donors. 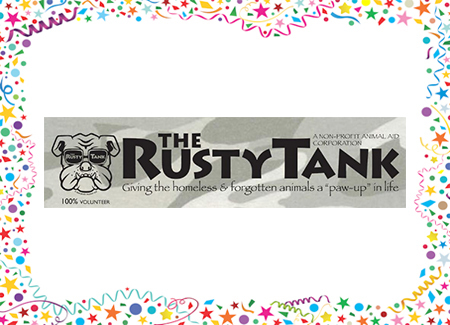 The Rusty Tank is committed to making a difference by holding fundraisers, charitable events, clinics & social workshops benefiting those non-profit organizations & in return helping contribute to keep those animals alive & finding their forever homes in a happy & safe environment. C.A.R.E. 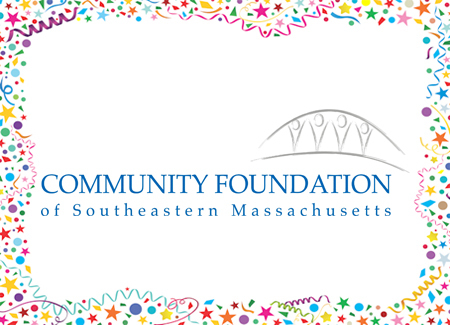 South Coast is an all-volunteer, non-profit, no-kill organization dedicated to ending the needless suffering, homelessness and abandonment of pets in the Massachusetts, south coast region. We rely on the generosity of the community to continue our mission to help homeless pets, your tax-deductible donation matters. An all volunteer, 501c3 non-profit organization devoted to improving the reunion rate of lost and found dogs in the state of Massachusetts. The Service Dog Project (SDP) provides a better quality of life for the mobility impaired. SDP has donated over 115 Great Danes as service dogs to individuals who have severe balance limitations. 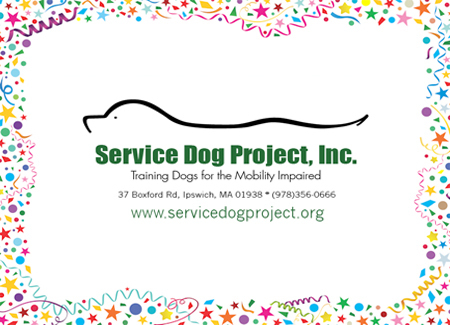 The Service Dog Project is a registered 501c3 and is fully accredited by Assistance Dogs International. Don't Forget Us Pet Us, Is a 501c3 Farm Animal Sanctuary nestled in North Dartmouth, Ma. Don't Forget Us commits themselves to giving unwanted, abused, neglected and many special needs farm animals a second chance! The opportunity to live their lives and show the world their worth!. We train great Danes and other large breed dogs to assist people who have severe balance and mobility limitations. 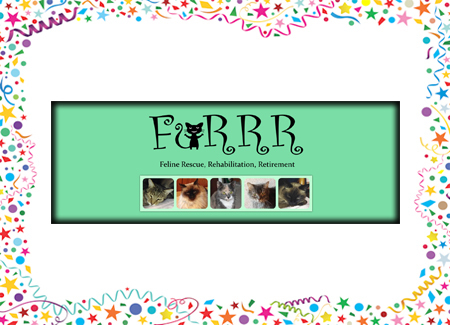 FuRRR is a non-profit, no kill, and cage free rescue. We specialize in elderly, special needs and at risk of euthanasia cats and kittens. Congratulations to our December, "My Charity Choice" contest winner, Toys AUcross America Putting a smile on the face of autism one toy at a time! 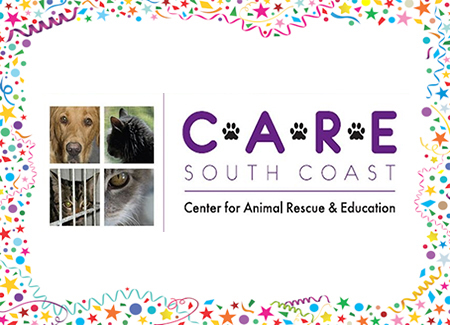 Center for Animal Rescue and Education, Southcoast An all volunteer, no-kill animal shelter in Acushnet, MA. Our physical shelter has cats only, while our dogs can be seen in foster homes by appointment. 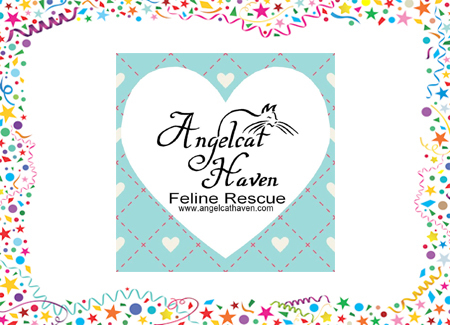 "The mission of FuRRR- Feline Rescue, Rehabilitation, and Retirement is a non-profit, no-kill organization. We offer a cage-free environment to our kitties so that they can socialize with each other and our volunteers." "The mission of Service Dog Project, Inc. is to increase the number of service dogs available to people who are mobility-impaired." The mission of The Odd Cat Sanctuary is to help find homes for the abandoned and neglected cats that come our way, particularly those with special needs. 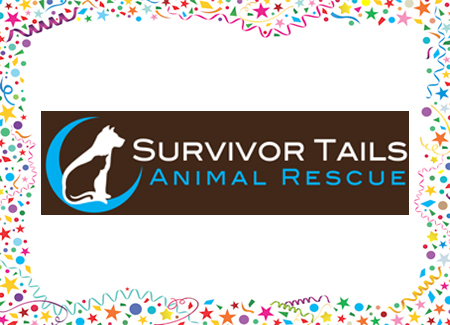 Survivor Tails Animal Rescue is a non-profit, all-volunteer organization that exists to rescue, rehome, and rehabilitate homeless, unwanted, abused, and neglected dogs and cats and place them in loving and responsible forever homes. They also aim to decrease the euthanasia rates of our high-kill shelter partners by promoting adoption and educating the public on the importance of spaying/neutering and microchipping their pets. The mission of Service Dog Project, Inc. is to increase the number of service dogs available to people who are mobility-impaired. 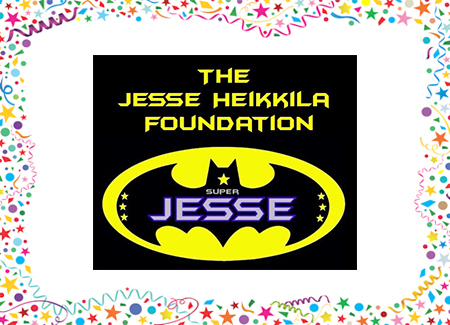 The Jesse Heikkila Foundation is a 501(c)3 non-profit organization created in memory of Jesse Heikkila, who passed away at the tender age of 7 after a five year battle with Stage IV Neuroblastoma cancer. 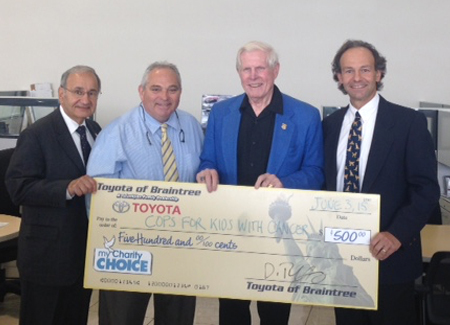 Their mission is to raise funds for childhood cancer research and to encourage community involvement motivating everyone to be an advocate for children with cancer. 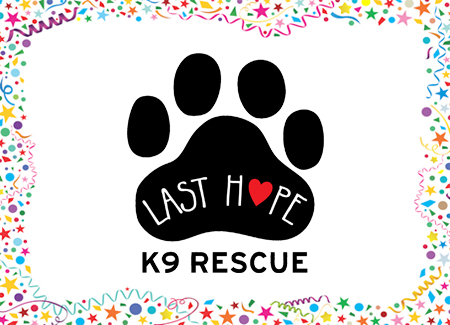 Last Hope K9 Rescue is an all-breed rescue dedicated to saving abandoned, neglected, and abused dogs from high-kill shelters throughout the United States. 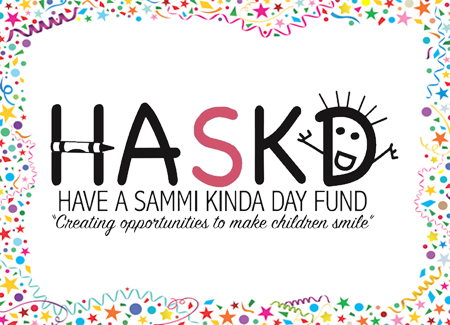 The "Have A Sammi Kinda Day" Fund is a non-profit organization created for the happiness of children, in memory of Samantha Rose Theodore. Samantha felt that some children did not have the opportunity to enjoy "life's little pleasures" like attending camp, a prom, a concert or a sporting event. She knew someone needed to help, and little did she know that all along "that someone" was her. Lucy's Love Bus is custom designed to fit a massage table in the back, with a pop-top to allow room for a massage therapist to stand while working on a client! 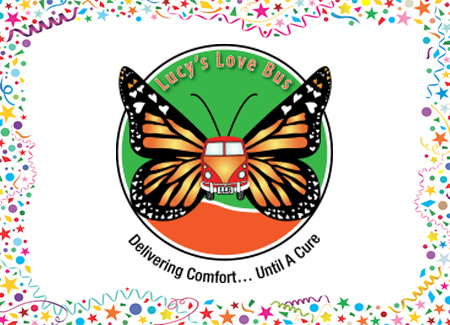 Lucy's Love Bus is mostly spotted at parades and fundraising events, or can even visit a workplace to show the wonders of integrative therapies. The streets of Boston are flooded with homeless cats and kittens. Some were abandoned, while others are feral, (offspring of those abandon's cats). 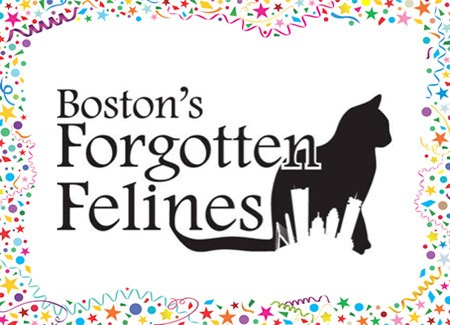 Boston's Forgotten Felines help find these cats a forever home. 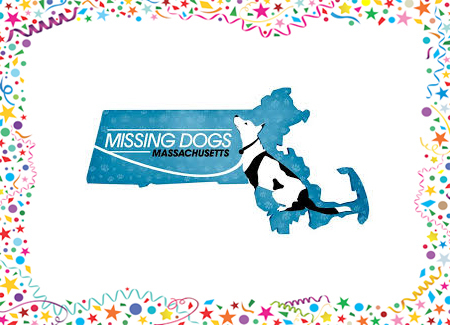 Missing Dogs Massachusetts (MDM) is an all-volunteer, non-profit organization that works to reunite missing, and found dogs with their families. MDM works cooperatively with animal control officers, rescues, shelters, law enforcement, and the media. Cops For Kids With Cancer Cops for Kids with Cancer is a 501(c)(3) charitable organization focused on raising funds to provide assistance to families of children fighting cancer, to improve their quality of life. 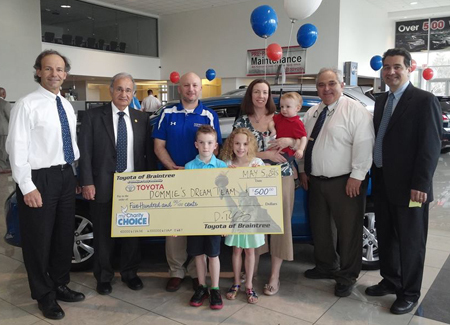 Dommie's Dream Team works to raise awareness and funds for Cystic Fibrosis research.